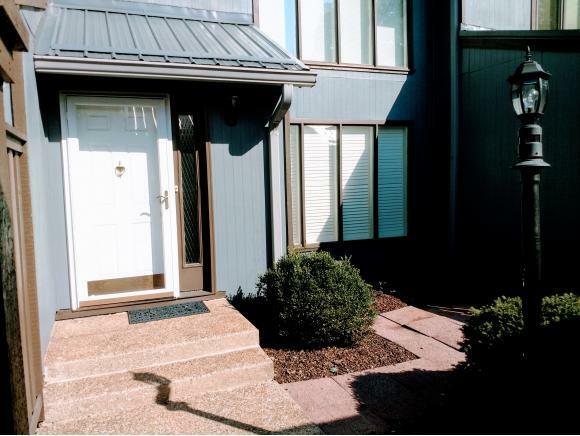 540 Fleetwood Ct D, Kingsport, TN 37660 (MLS #412941) :: Highlands Realty, Inc.
Carefree living in Ridgefields Commons...This nicely updated condo offers 2 master bedrooms that share a Jack-and-Jill bath with separated vanities. Features include beautiful hardwood flooring; updated half bath on main; spacious living room with plantation shutters; dining room with new doors to the main level deck; 2 over-sized bedrooms, one with access to a deck over-looking the lovely common area; cozy den in the basement with half bath and access to the private, covered, rear patio. 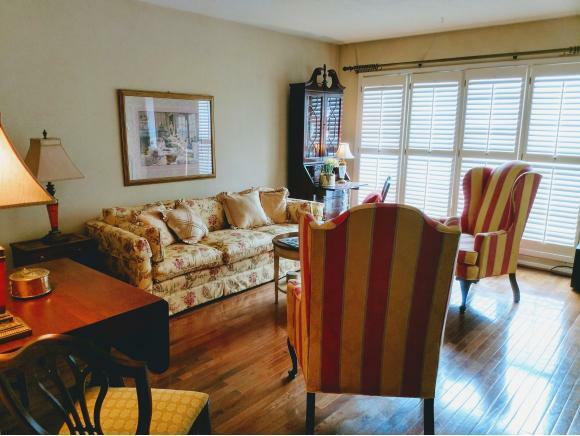 Unbelievable closet and storage space located throughout, especially in the basement. The heat pump is less than 5 yrs old.There's a large 2 car carport conveniently in front of the welcoming front patio entrance. 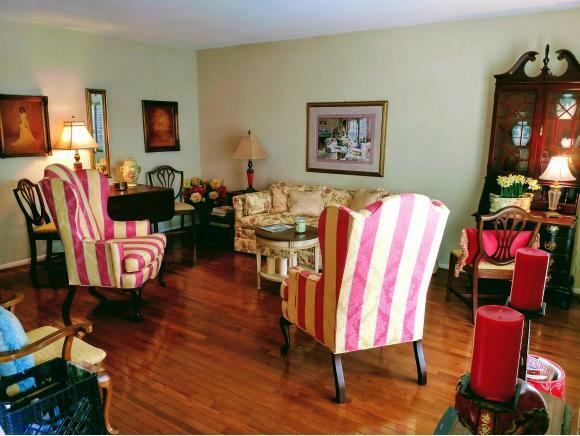 This home offers lots of privacy as well as ready access to the popular recreational park across the street. The Commons features tennis courts, a huge swimming pool, and great clubhouse for parties. 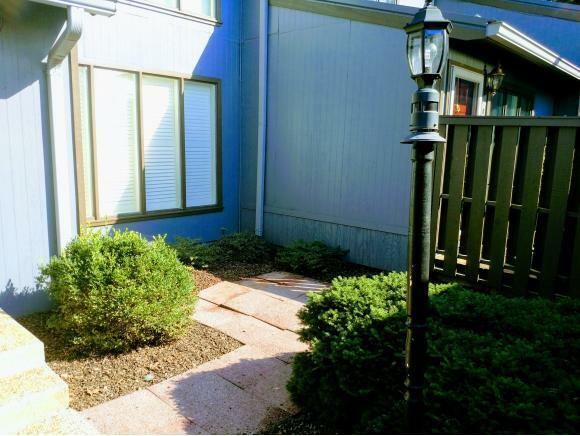 It's a wonderful community of which to be a part, while enjoying space, privacy, and security....and no yard to maintain! Seller also offering a Home Warranty! Asking $147,500. Listing provided courtesy of Shirley Warren of Signature Properties Jc.